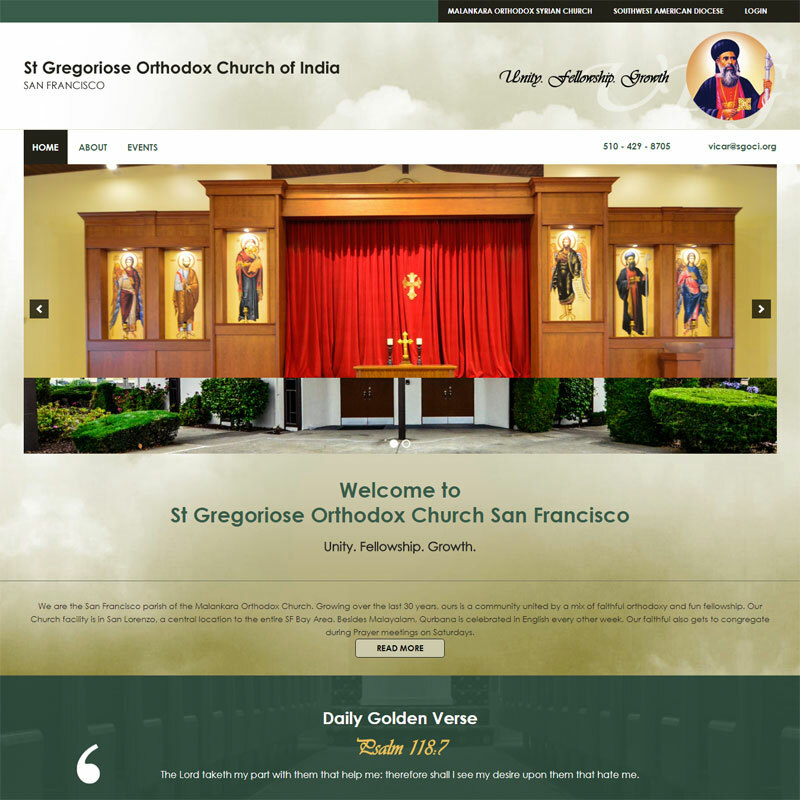 San Francisco parish of the Malankara Orthodox Church. Growing over the last 30 years, ours is a community united by a mix of faithful orthodoxy and fun fellowship. The Church facility is in San Lorenzo, a central location to the entire SF Bay Area.